The ‘Remote Sensing Conservation network’ (CRSnet) aims at increasing conservation effectiveness through enhanced integration of remote sensing technologies in research and applications. The main goal of this component of the CRSNet is to foster research and collaboration between government and university scientists, conservation NGO practitioners and the private sector. Greater collaboration amongst remote sensing scientists and practitioners will create a critical link between the novel and visionary work of remote sensing scientists and the on-the-ground experience of conservation practitioners. 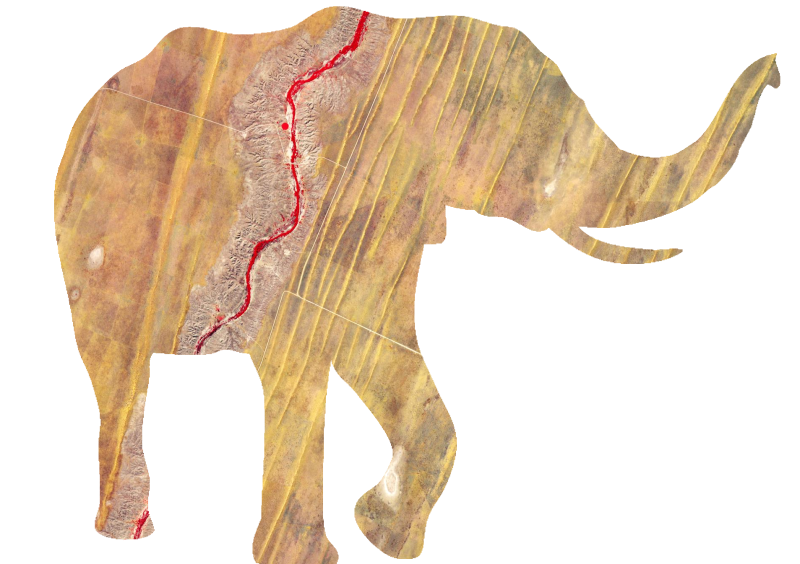 These collaborations would be focused on how conservation challenges can be addressed using remote sensing, and then evolve, over time, to routinely facilitate, more generally, the application of remote sensing science to applied conservation challenges. Furthermore, the Research and Collaboration component will look for opportunities to better connect the conservation community with the private sector in the hopes of integrating conservation applications into remote sensing software and developing conservation related services that will expand the use of remote sensing in conservation activities, such as on-line collaborative land cover change assessment. The Research and Collaboration component will work on efficiently connect remote sensing scientists and field practitioners to funding opportunities and facilitate collaborative work that advances conservation. This team will help identify potential projects and funding opportunities and can use the CRSNet LISTSERV to facilitate collaborations to address these calls. 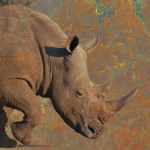 This group could also assess conservation NGO membership opportunities for connecting researchers to field sites which will open up new opportunities for scientists to better test applied components of their work at actual conservation sites. Within the conservation community, there is a significant lack of remote sensing capacity which is a cause for the irregular use of remote sensing tools in conservation actions. To address this issue, the Capacity Development component of the CRSNet will focus on building access to capacity development opportunities across the conservation remote sensing community. These opportunities will allow conservationists around the globe to broaden their understanding of applied remote sensing, gain skill sets needed for finding, processing and analyzing remotely sensed data and associated products, and develop an understanding of remote sensing that allows them to integrate of remote sensing into conservation. The first objective for the Capacity Development team will be to run a needs assessment to better understand current gaps in capacity across the conservation NGO members. This assessment will focus on both remote sensing data and skills. Once the needs are better understood, the Capacity Development team can begin to identify opportunities for filling those gaps. These opportunities would include currently available materials, classes and other training sessions and other resources for remote sensing training. In addition, the team may look for collaborative opportunities to bring together new training materials such as an on-line course that focuses on conservation remote sensing. Beyond training materials, the Capacity Development team will investigate other sustainable methods to build capacity such as a train-the-trainer program where conservation remote sensors would be trained to train others in the conservation community, a mentor program to connect experienced analysts to those just learning or collaborative efforts to run field based instructor led conservation remote sensing courses. The outcome of these efforts should be a well-trained community of conservationists who have the skills to collect, process and analyze remotely sensed data for conservation applications. The conservation remote sensing community needs a common voice on best practices for data, analysis and applications. The goal of the Best Practices component of the CRSNet is to fill that role. This will include sharing with the conservation remote sensing community a series of standards and recommendations for the best use of remote sensing for conservation applications. These standards and recommendations will cover a broad range of topics, focusing on data collection, generation and integration, validation, models and remote sensing-derived products, as well as application of new technologies such as unmanned aerial vehicles. In addition, the Best Practices team will work with the conservation remote sensing community to identify gaps in data and technologies and communicate these needs to appropriate developers. At first, the Best Practices team will focus on developing a series of best practice guidelines for the conservation community. 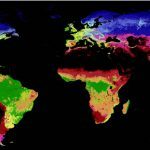 The first of these guidelines will focus on areas of most need, including mapping of land use and land cover change, land use and land cover classes, field collection of ground truth data, validation of analyses, and a primer on the best uses and most appropriate scales for available satellite data. These guidelines can serve as a starting point for conservation remote sensing analysts who are trying to better integrate remote sensing into conservation practice. They may also serve to standardize data sets coming out of the conservation community, allowing for more broad-scale synthesis of results across conservation organizations. The next sets of guidelines will address other remote sensing concepts that are important to the conservation community, such as best practices for the generation and validation of models of land use and land cover change, remote sensing-derived habitat suitability models, and the development of near real-time alarms of significant habitat change. Following the development of guidelines, the Best Practices team will conduct surveys of the CRSNet community to identify the greatest needs in terms of new data and applications focused on conservation. These findings will be compiled and shared with technology developers such as NASA, the European Space Agency, and private industry with the goal of reducing these barriers in remote sensing technology. The Communication component will be the voice for the CRSNet and for conservation remote sensing in general. 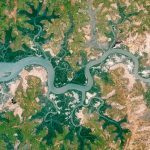 The goal is to curate and share critical information, both inward, to the conservation remote sensing community, and outward, communicating to the broader conservation community and others who may be interested in the applications of remote sensing for conservation. Communications may include the identification and sharing of useful data sets, highlighting remote sensing applications used by the conservation community, new tools and technologies, educational materials and opportunities, research opportunities, job openings and events that may be of interest. Communications will also include community surveys to identify data, tools and advances needed further integrate remote sensing into conservation activities. The Communications team will primarily use the CRSNet LISTSERV as a means to communicate with the conservation remote sensing community. Beyond the LISTSERV, the team will seek additional networks of communication such as the development of a Wiki of useful conservation remote sensing information and data, press releases on recent work, success stories and publications, and others. These channels of communication will reach people within and outside the CRSNet and play a role in further developing the CRSNet.